The XHHW-2 cable is extensively used in cable trench or cable conduit specified in the National Electric Code as the service conductor, feeder or branch line. Suitable for indoor and outdoor as well as commercial and industrial applications, the electric cable supports multiple installation methods in wet or dry locations, such as overhead cable installation, direct burial installation, or installation in underground conduit. 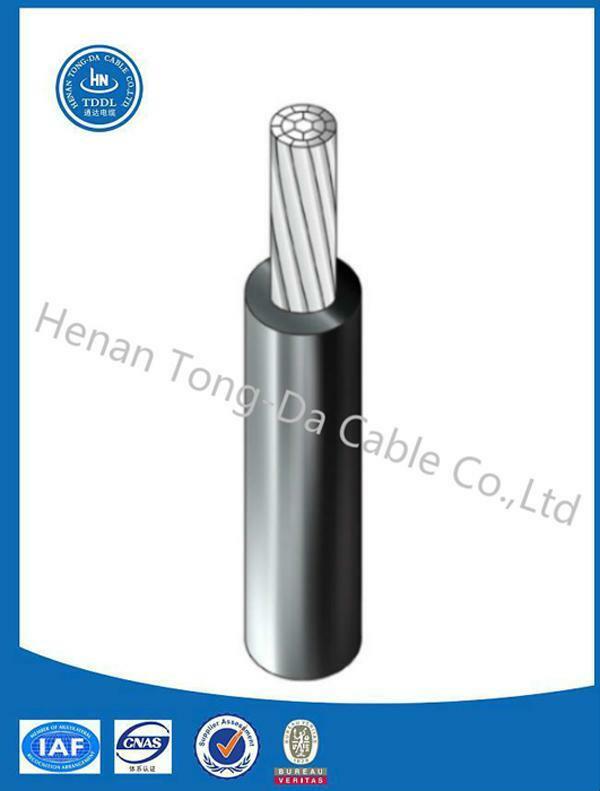 Conforming to NEC standard, the XHHW-2 cable is quite safe for continuous operation, emergency overload conditions, and short circuit condition, with the maximum temperature of 90℃, 130℃, and 250℃, respectively. The voltage shall be 600V or less. 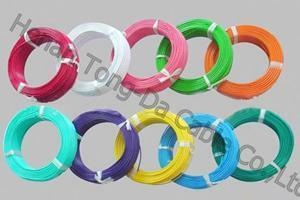 Taking AA-8000 aluminum alloy as the conductor, the direct burial cable comes with compact strands. The black cross-linked polyethylene has good resistance to abrasion, moisture, and heat. 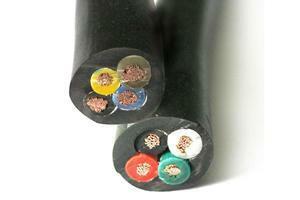 The cable meets AWG 2 or higher standards, and black colour cables come with optimal sunlight resistance. 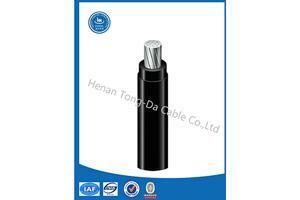 The power cable is produced according to the requirement specified in UL Standard 44, Federal Specification A-A-59544, and NEC standard. Also, it meets and exceeds the requirement of ICEAS-95-658 (NEMA WC 70). 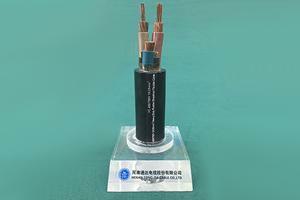 The testing frequency for our range of non-shielded 0-2kV cable complies with UL standard.